Paper towels have never really been my go-to for tough messes unless it was a mess that would permanently stain a dish towel or ruin the washing machine. 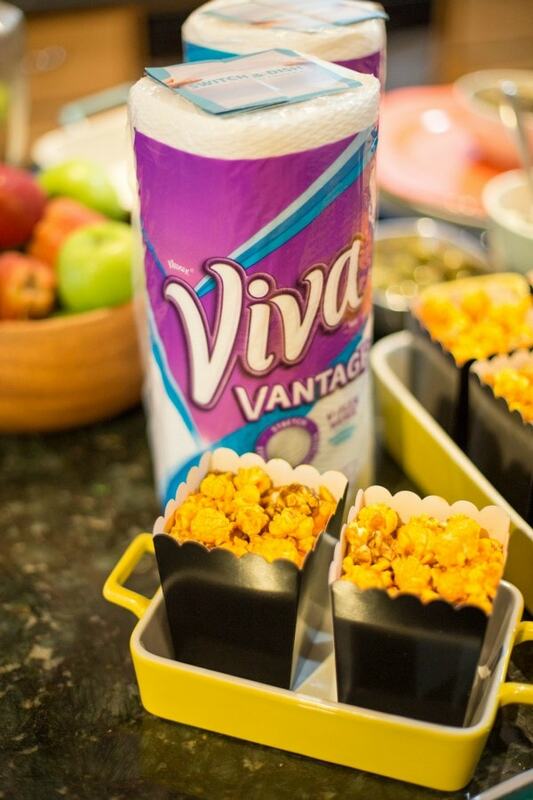 I just always thought a paper towel could never do the job like a ‘real’ towel… Until I attended the Viva® Vantage® live event and used these paper towels for myself. I received samples and compensation for my time, but all thoughts and opinions shared on this blog are my own. I realize ‘life changing’ may seem a bit dramatic when discussing paper towels. 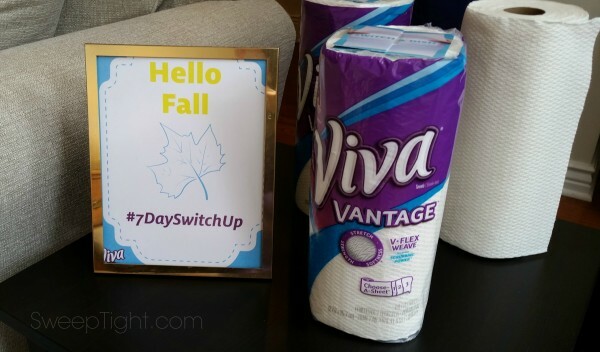 However, if you’ve never used Viva® Vantage® paper towels, then I strongly urge you to do the 7-Day Switch Up–more on that below. These have unmatched stretchy-strength and scrubbing power. It is no wonder they were recently named a 2015 Product of the Year. My kitchen has a rugged slate tile floor. While beautiful, it can be a pain to clean up a spill off of the rough, uneven surface. Per usual, one of us slopped it up with spaghetti sauce and didn’t notice right away. When I discovered the caked-on mess I grabbed a Viva® brand half sheet, wet it with soapy water and SCRUBBED. I then rinsed the paper towel and used it AGAIN to finish the job! The dish rag deemed for this purpose is threadbare and pathetic and is replaced monthly. I can’t even believe how these paper towels hold up to everyday challenges. Rinse fruits and veggies in the Viva® towels instead of a colander. Keep lettuce fresh longer by wrapping it in a paper towel to soak up excess moisture. 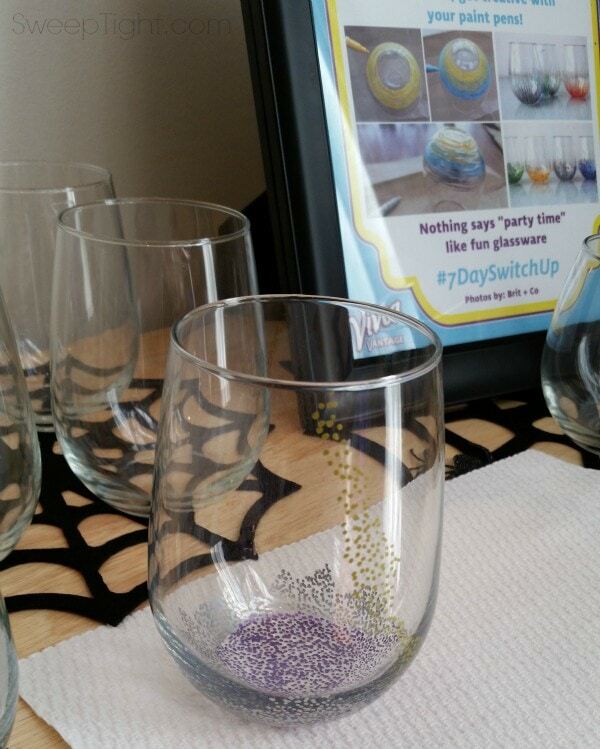 Hand wash and dry wine glasses and other stemware for real sparkles. Ditch the vegetable scrubber and instead scrub your mushrooms, potatoes, apples, etc. with a Viva® Vantage®. 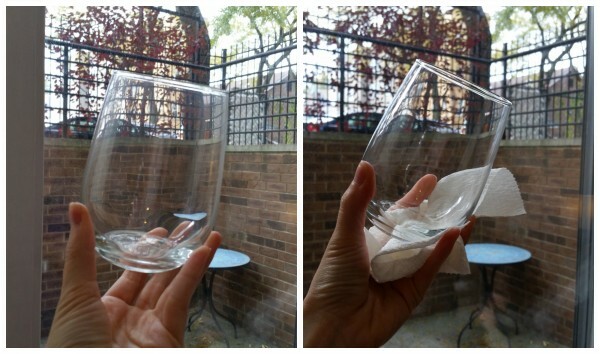 Chill your wine, beer, or soda in a pinch by wrapping a damp Viva® towel around the bottle and freezing. Slip a damp paper towel under your cutting board to prevent it from moving around. Scrub any mess, even that grime on your stovetop! Use this coupon and save a dollar on a roll of Viva® Vantage®. Then, go back and share your experience for a chance to instantly win a $100 gift card. LOL! 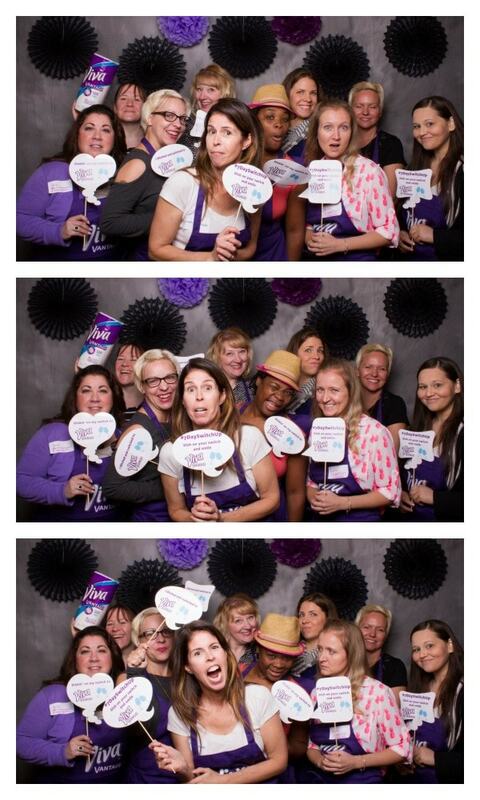 Love all these ladies and had a wonderful time hanging out with them! 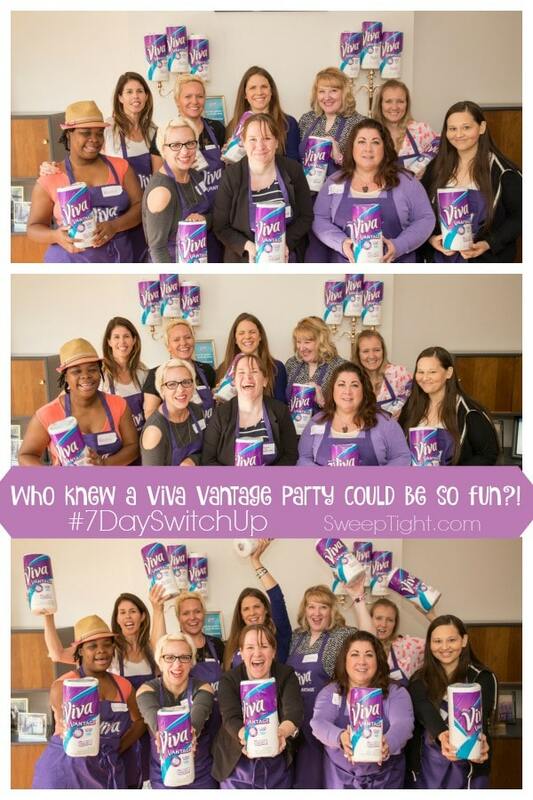 Disclosure: This is a sponsored post written by me on behalf of Viva® Vantage®. I am simply too passionate to be swayed. All thoughts and opinions shared on this blog are entirely my own. 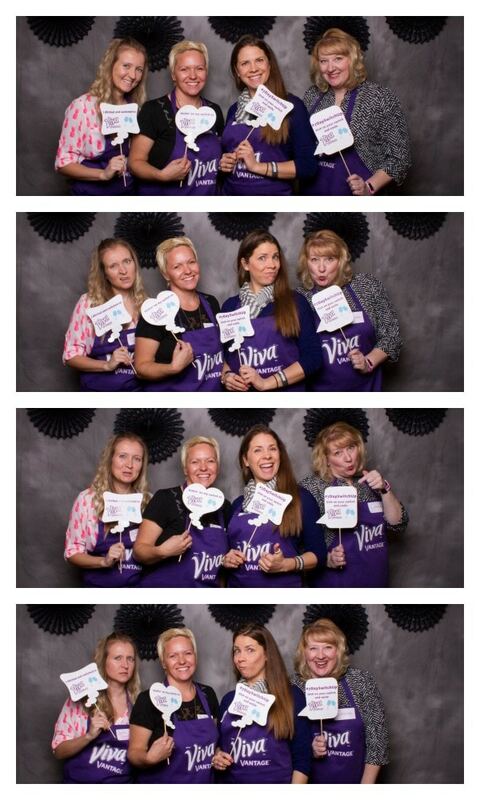 Very fun pics of you ladies. Looks like you had a good time. Looks like a wonderful time. I use papper towels a lot- I have cats who love to hack and after its clean up time//..
Viva® Vantage® Paper Towels sound great, I would love to give them a try. I’d keep them in the kitchen and the bathroom to clean up messes. Thank you for sharing this review. These are very good paper towels and I have used them. They are not too expensive and I like that they get your glasses sparkling clean!